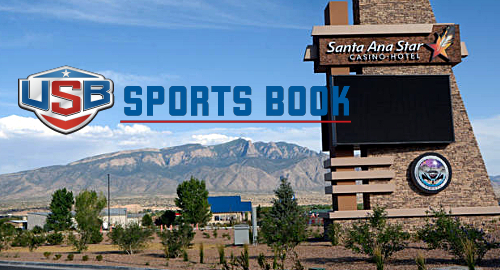 Sports betting is live in New Mexico. 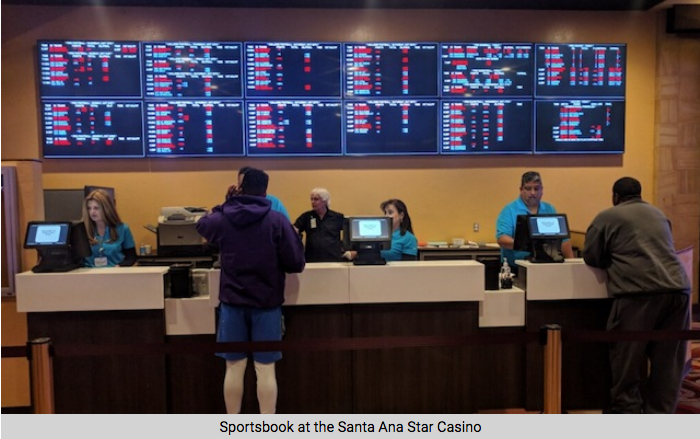 Santa Ana Star, located just outside of Albuquerque, opened its betting windows promptly at noon on Tuesday. 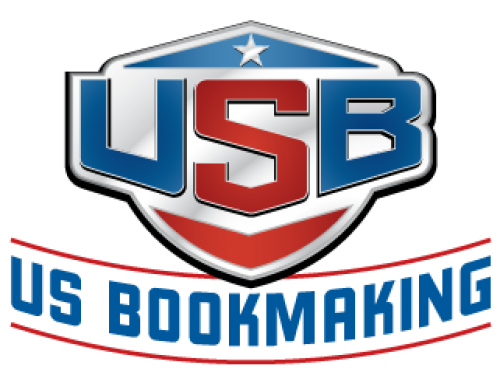 Operations are powered by USBookmaking, expanding out of the Nevada sports betting market for the first time. 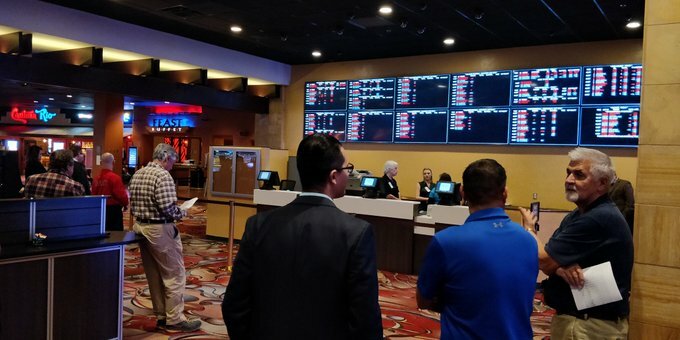 The Land of Enchantment is the sixth US state with legal sports betting and the fifth to open up since the Supreme Court decision in May. 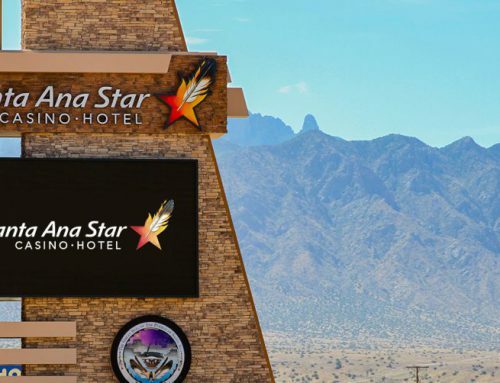 Santa Ana Star is operated by the Pueblo of Santa Ana, a small NM tribe of about 500 people. The natives have called the land home since the 1500s, and the casino popped up in 1993. It boasts more than 100,000 square feet of gaming space, offering most of the traditional card and dice games you’d find in most casinos. 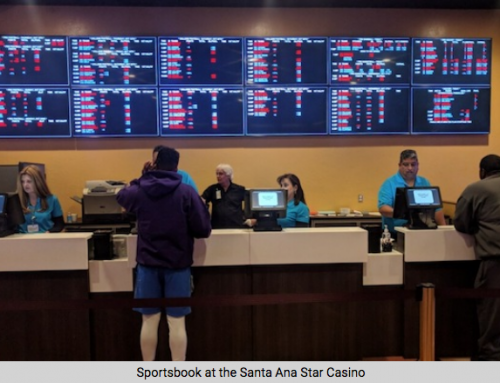 NM sports betting is limited to on-site wagering only at Santa Ana Star — at least for now. Online gambling and sports betting itself remain illegal elsewhere under state law. The existing compact for the tribe appears to authorize the latter, but only when conducted in a brick-and-mortar setting. 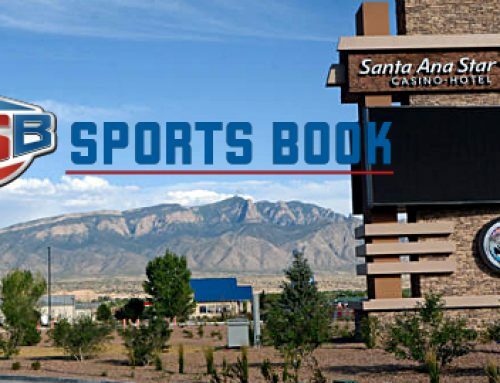 New Mexico hasn’t actually legalized sports betting — nor has it even considered sports betting bills in recent history — but it is the sixth state with legal sports betting occurring within its borders. Pennsylvania sports betting is on the cusp of launch, neck and neck with the timeline for Rhode Island sports betting. Those two states will likely be the last two to go live in 2018, but we didn’t really see NM coming until it was imminent. Given the growing interest among tribes, don’t be surprised if another state sneaks onto this list before the end of the year. 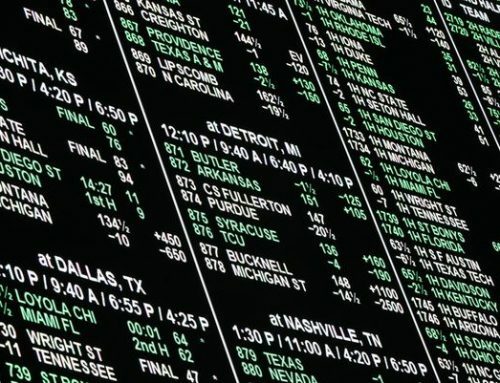 Tribal groups in California and Connecticut are among those already demonstrating an especially sharp appetite for sports betting. Eric Ramsey – Eric is a reporter and writer covering regulated US gambling, sports betting, and DFS. He comes from a poker background, formerly on staff at PokerNews and the World Poker Tour.